As Strikeforce gets ready for its latest offering this Saturday night in San Jose, Calif., the promotion is starting to put together more fights for its December event. The latest offering will pit Robbie Lawler against Matt Lindland in a middleweight contest on the card. 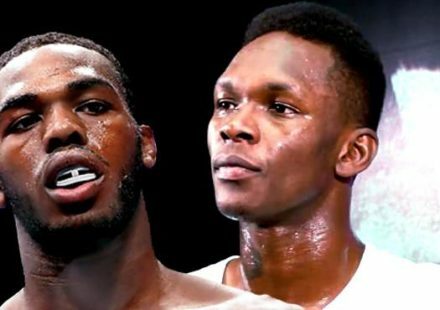 Sources on early Tuesday said the fight was in the works, but Strikeforce official Mike Afromowitz later told MMAWeekly.com that it was signed. F4Wonline.com first reported the possibility of the match. Coming off a close decision loss in a catchweight fight for his last bout, Robbie Lawler (17-6) is ready to get back to the form that saw him rise to the top of the middleweight division just a couple of years ago. 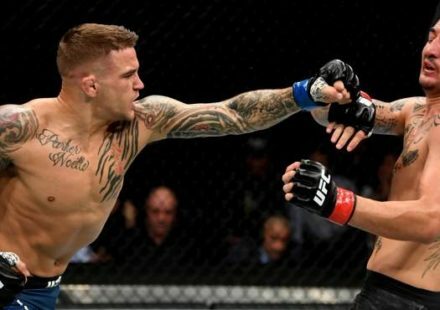 Inactivity has hurt Lawler as much as anything with the former UFC welterweight only fighting five times over the last two years, but he’s looking to change that with his third fight in 2010. 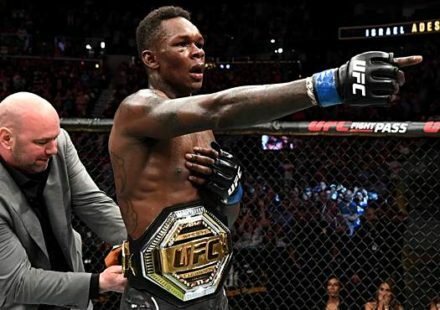 Lawler has also been working part time with the top team of fighters out of Arizona headed up by UFC trio Ryan Bader, Aaron Simpson, and C.B. Dollaway. It is likely Lawler prepare with that camp for his next fight against a former Olympic silver medalist in wrestling. Bader, Simpson, and Dollaway were all standout collegiate wrestlers. 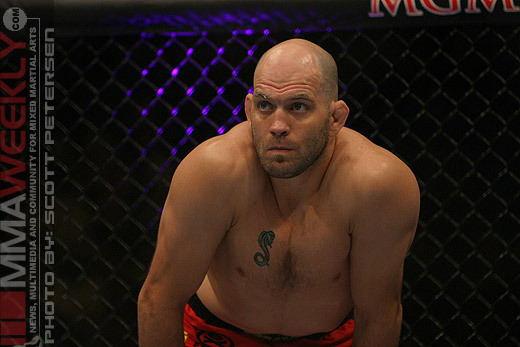 A stalwart of the MMA scene over the last several years, Matt Lindland (22-7) has fallen prey to the same problem that Lawler has lately, getting fights. Having competed only four times since 2007, Lindland finally found a solid home when he signed with Strikeforce. He will try to build on the momentum in his last fight, a TKO victory over Kevin Casey in May. 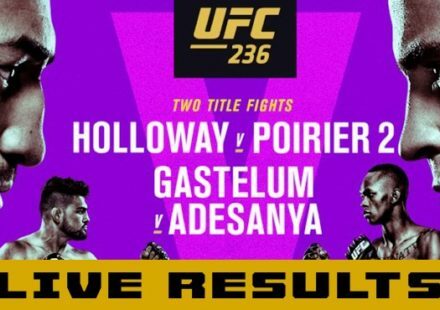 The bout will join the main event of Dan Henderson against Renato “Babalu” Sobral, as well as Paul Daley taking on Scott Smith in a welterweight fight, on the televised portion of the fight card on Showtime.